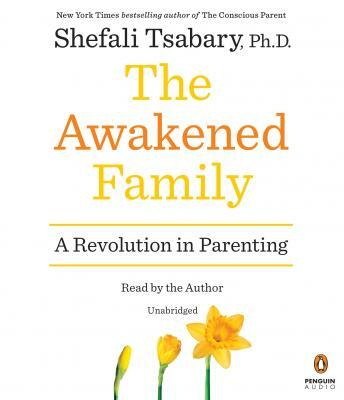 Written By: Shefali Tsabary, PH.D.
Narrated By: Shefali Tsabary, PH.D.
Amazing! Every parent needs to read this book. I am truly excited to implement changes to the way I parent after reading this book.